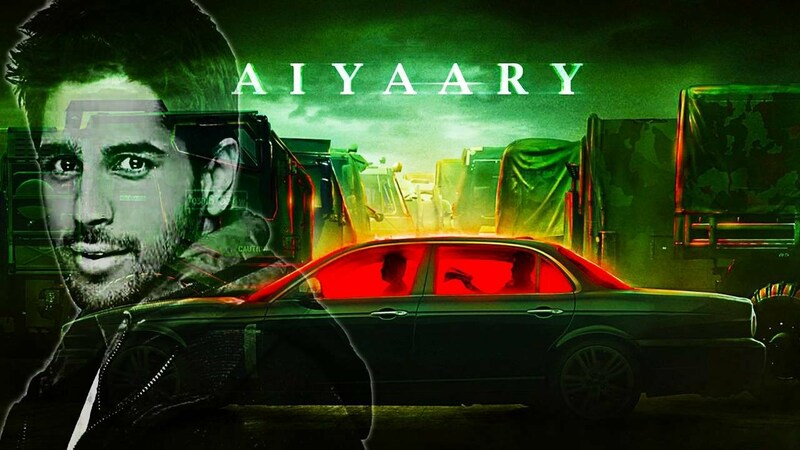 The trailer of Bollywood star Siddharth Malhotra’s upcoming film “Aiyaary” has just been launched, while watching the trailer, the film is full of action and drama, along with Siddharth Malhotra, The film “Aiyaary” will be released on January 26. In fact, in the film, besides Bollywood actor Sidharth Malhotra, Bollywood actor Manoj Bajpai will also be seen. Filmmaker Neeraj Pandey is based on the real life event. Bollywood actor Siddharth Malhotra is playing the role of an army officer in the film “Aiyaary”, the same Manoj Bajpayee has become a retired officer in the film, which is also the mentor of Siddharth Malhotra, see the film “Aiyaary” trailer.